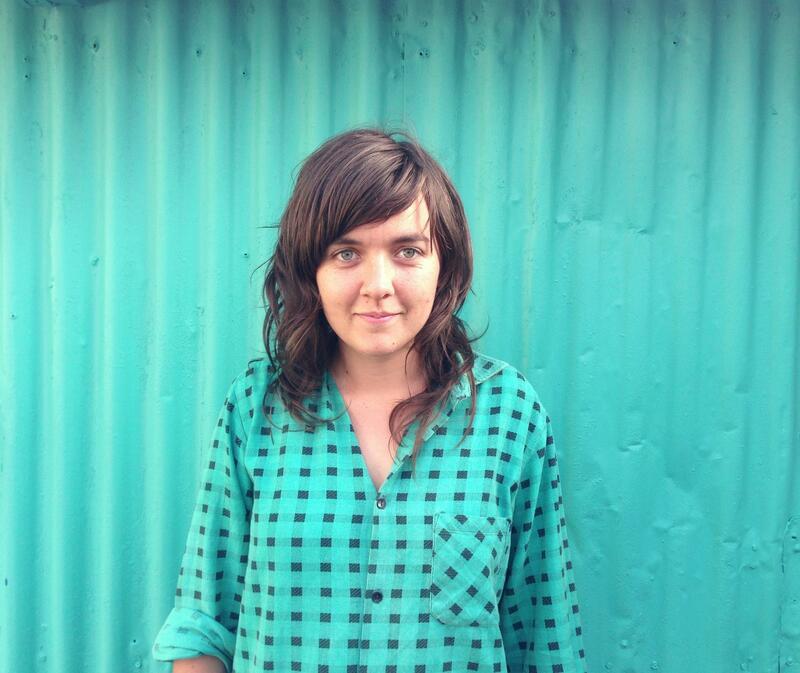 Addictions: Courtney Barnett. | Pulp and Circumstance, Juiced. I have been humbly remiss in posting to Pulp&Circ all summer, and that’s mostly because I’ve been listening to loads of tunes, particularly Courtney Barnett and her debut studio length, Sometimes I Sit and Think, and Sometimes I Just Sit; she absolutely slayed the staged at Pitchfork this summer, and as I sit here on a Friday, with the last summer weekend ahead of me, I can’t spin anything but her. Plus, I know the doctor, the zanimal, is working on a Labor Day Mix at this moment, which better feature my Courtney. This entry was posted in Addictions and tagged courtney barnett. Bookmark the permalink. ← Delicious Drip: Daphni – “Vikram”.